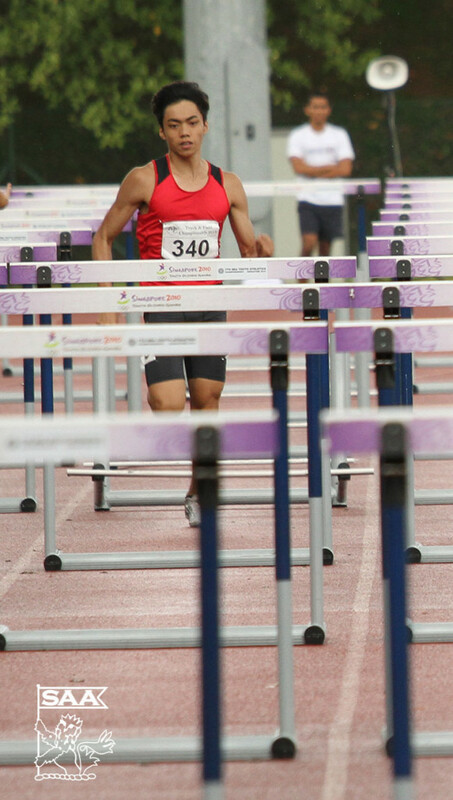 Aw Yong, Liang Qi will be representing Singapore in the Men 110 Meter Hurdles Open at the 76th Singapore Open Track & Field Championships 2014. Here’s is his profile awareness of our selected National Athletes for the competition. I am not very ready for Singapore Open as there’s still some technical problems. To at least run a PB or a timing that is close to it. I look up to Aries Merritt. I was selected by my PE teacher to join Track & Field.